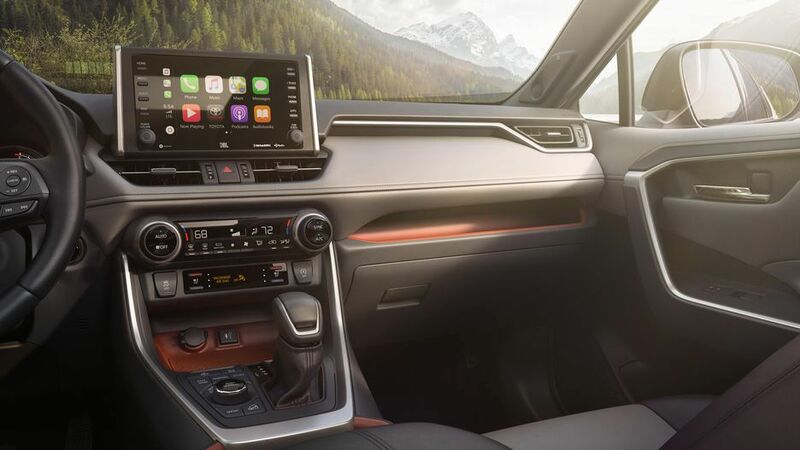 Why 2019 Rav4 should be considered as your new vehicle? 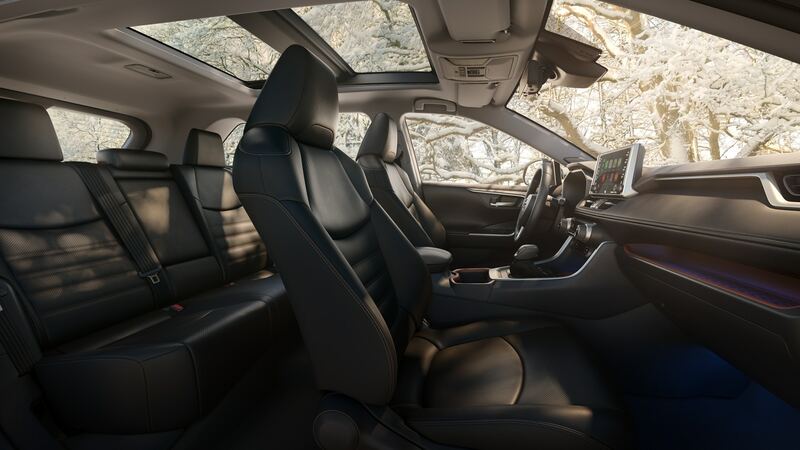 Like the larger Highlander, the one-size-down Toyota RAV4 hits all the right family-friendly notes, offering safe, reliable, comfortable transportation — in this case, for five people — at a value price. In fact, because Toyota is in the midst of rolling out an all-new RAV4 for 2019, outgoing 2018 models have been available at even better prices than usual. No surprise that U.S. sales are up 3.6% this year through November. ⌙ A RAV4 and First in North America for Toyota! What Does Toyota Intelligent Clearance Sonar Do? 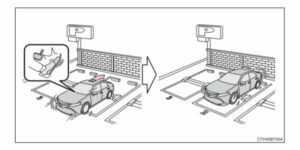 Toyota Intelligent Clearance Sonar (ICS) is an innovative safety feature that makes navigating tight parking spaces simple and safe at low speeds. With an arsenal of eight sensors that are located on the front, front corners, rear and rear corners of the Toyota Vehicles. 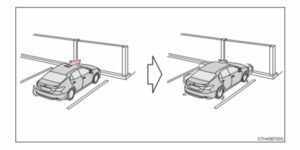 What is Toyota Intelligent Clearance Sonar? What Does Rear Cross Traffic Braking Do? An extension of the Intelligent Clearance Sonar system, Rear Cross Traffic Braking (RCTB) promises to upgrade safety when you get behind the wheel. 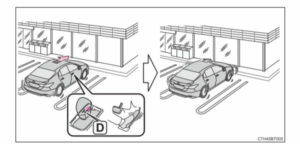 When in reverse, the RCTB system employs quasi-millimeter wave radar to detect vehicles approaching the rear of your Toyota Rav4. If the sensors determine that a collision is possible, a brake control system is enabled to mitigate the damage that would be caused by a collision. • Powerful Towing Capacity — up to 3,500 lbs. ⌙ Optimized engine and traction-control settings for traversing snow, mud, dirt, sand or rocks. 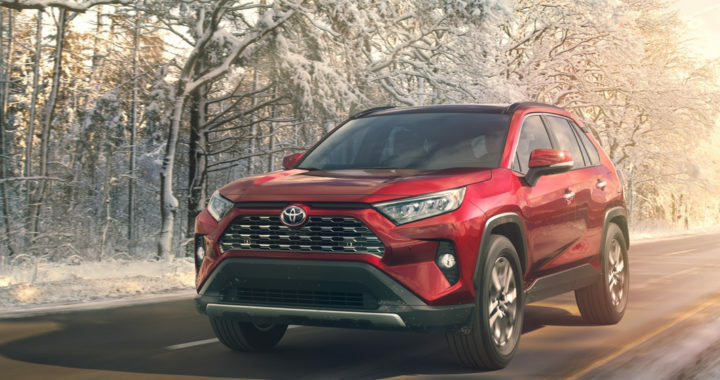 Posted in New Vehicles and tagged 2019 Rav4 For Sale in Cleveland Ohio, 2019 RAV4 Ground Clearance, 2019 Rav4 Towing Capacity, Cleveland Auto Show, Engine Start Stop Button in 2019 Rav4 LE AWD, Intelligent Clearance Sonar with Rear Cross Traffic Alert Brake, New Toyota RAV4 For Sale In Akron, Northeast Ohio Auto Show, Rav4 Stop & Start Engine System, what does Engine Start Stop Button do in 2019 Rav4?, What Does Rear Cross Traffic Braking Do?, Why Hybrid Rav4?, Will 2019 RAV4 have engine auto start/stop?.